Two Sunday morning adult classes after the Worship Service. Women’s Bible Study Wednesday mornings at 9:00 a.m. 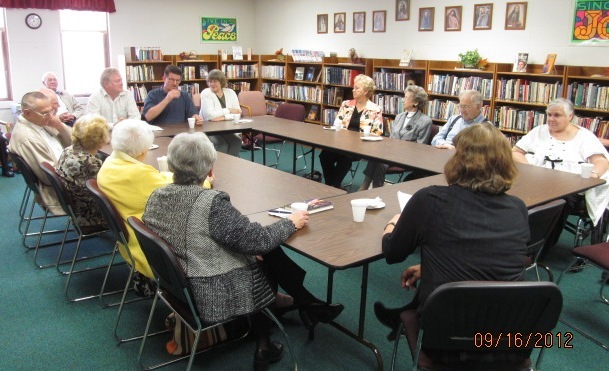 In addition, several short term classes are offered on specific Biblical topics throughout the year. All classes offer completely different topics of discussion which are open to all who want a better understanding of the Bible and the world today. The organized unit of United Methodist Women is a community of women whose purpose is to know God and to experience freedom through Jesus Christ; to develop a creative, supportive fellowship; and to expand concepts of missions through participation in the global ministries of the Church. The United Methodist Women’s group meets every third Thursday of the month (except January). You do not need to be a church member or a member of the group to attend meetings. We participate in serving others in the community as well as the needs of the church. Past functions of the group include programs for nursing homes, women and girls banquets, and a talent show. Organizations that the group supports include: RCS, Bridgeway, Salvation Army, Heifer International and Haiti Missions. Another ministry of the group is through our Prayer Chain. 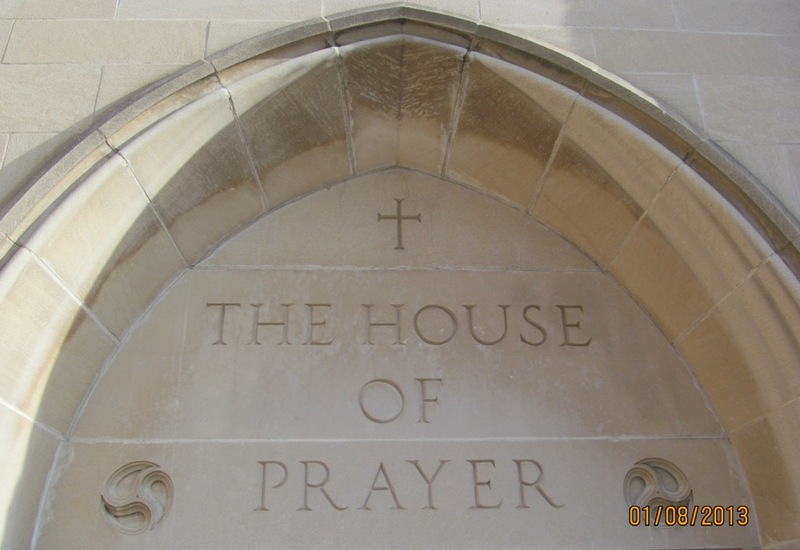 Engraved above the south entrance to the church is “The House of Prayer.” We are called to be praying for the sick, those fallen on difficult times, and to intercede on behalf of someone else who needs God’s help. This group is for all single, divorced, or widowed women. The group meets at various local restaurants once a month throughout the year.